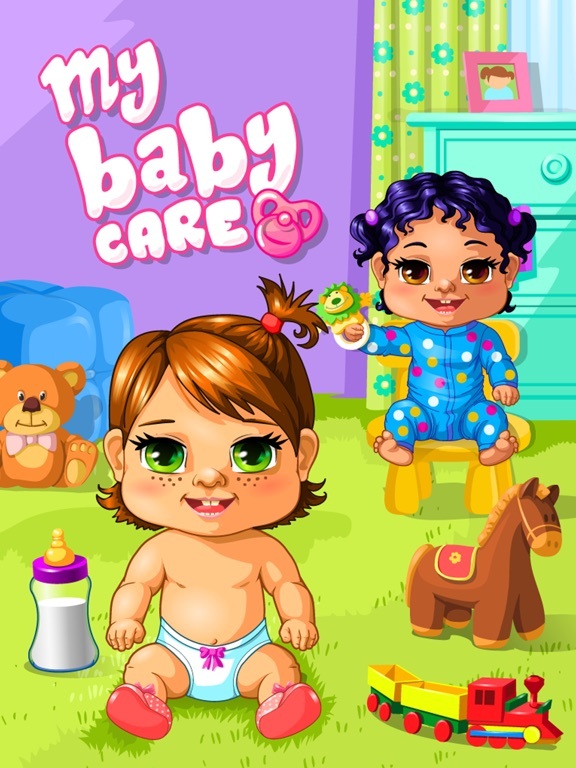 This game offers a great chance to play and learn about childcare. 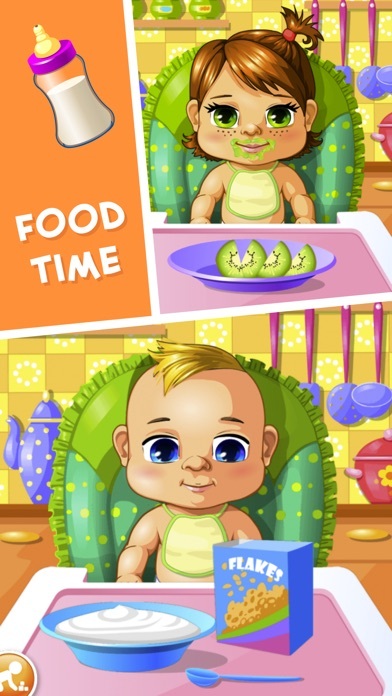 See what babysitting is all about as you run your own kindergarten at home. Adorable babies are not newborns anymore, their moms and dads put them into day care to you. 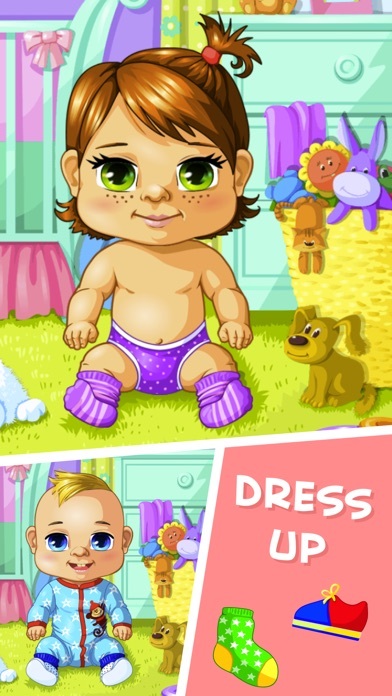 Babies are playing in the interactive playroom and waiting for your attention. 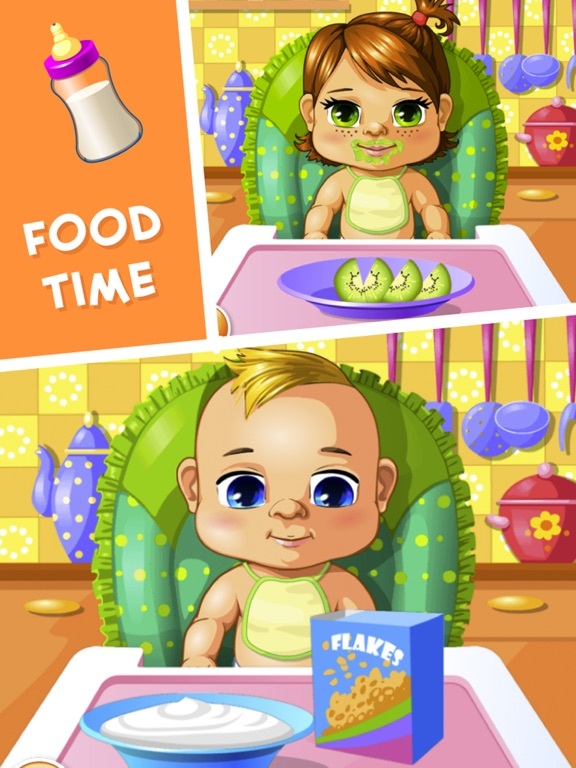 Delight those cute babies with diverse care activities in 7 lovely scenes, like a funny bathing, foamy teeth-brushing, changing the nappy, trendy dressing, tasty food, beauty sleep and joyful play. Babies want you at the same time, so satisfy their wishes step by step.